I have shared this sweet boys face before, but I want to do it again. 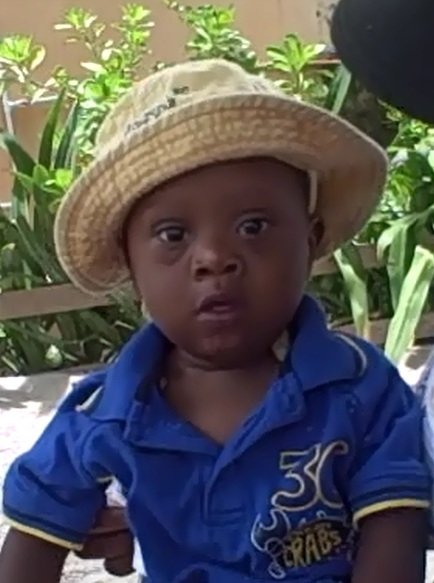 This 18 month old little boy – Jayson - has Down’s Syndrome and is waiting in Latin America for his parents to come get him. Compared to many adoptions, this one has easy requirements and could move very quickly. If you have been praying and waiting for a child, would you pray about whether Jayson may be the one for you? If you are interested in learning more about adopting Jayson, please contact Reece’s Rainbow. If you would like to donate in order to make it easier for his family to bring him home, you can do so on his page at Reece’s Rainbow.